Having a film selected to premiere at the Cannes Film Festival is an incredible achievement – having two is quite extraordinary. 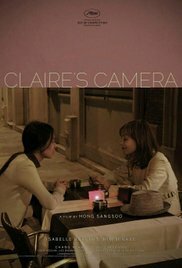 Yet that is precisely what director Hong Sang-soo has done, as The Day After (그 후) and Claire’s Camera (클레어의 카메라) are due to be screened, with both films starring actress Kim Min-hee. 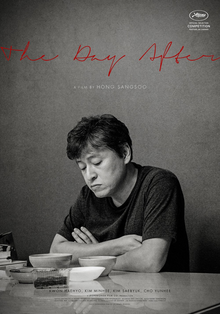 Selected for the ‘In Competition’ category, The Day After will premiere on May 22nd. Claire’s Camera is located within the ‘Special Screenings’ section, and will premiere on May 21st. The film was shot last year while the Cannes Film Festival was operating, and stars celebrated French actress Isabelle Huppert. This is the duo’s second film together following In Another Country (다른 나라에서) in 2012.